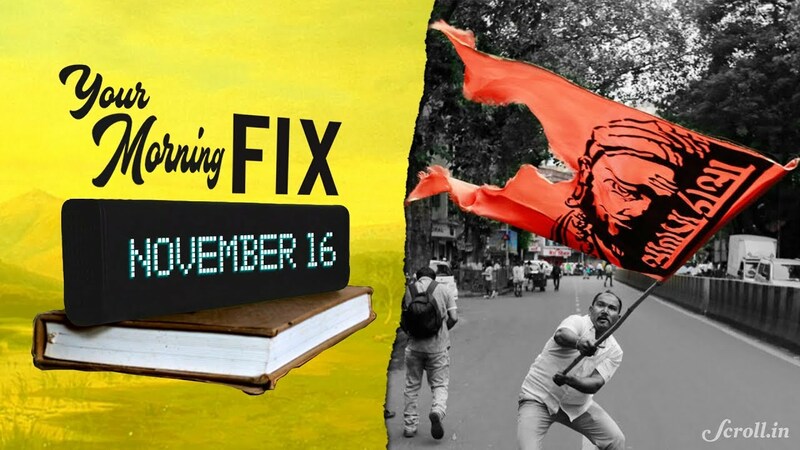 Your Morning Fix: Will Marathas be given reservation in jobs, education? 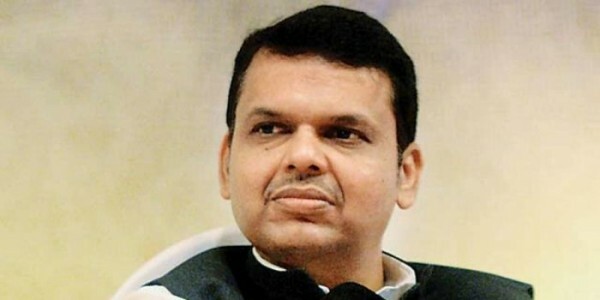 Devendra Fadnavis is the 18th and current Chief Minister of Maharashtra state in India. 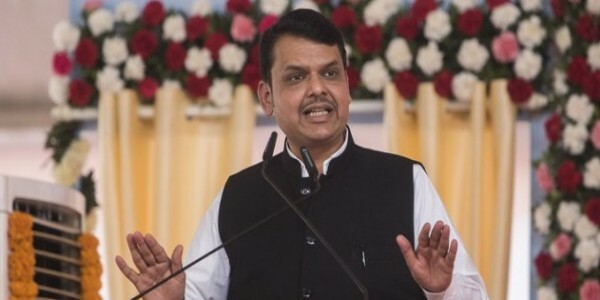 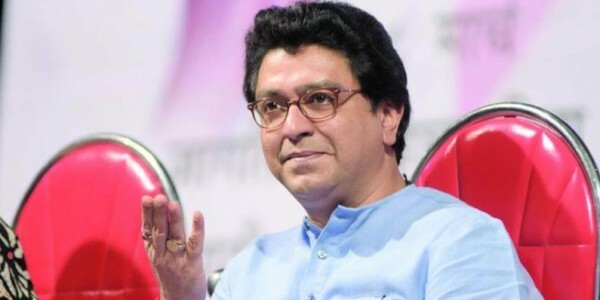 A member of the Bharatiya Janata Party (BJP) and the RSS, Fadnavis represents the Nagpur South West constituency in the Maharashtra Legislative Assembly.